"The industrial pipeline is incredibly strong and we have not seen anything to slow that down." 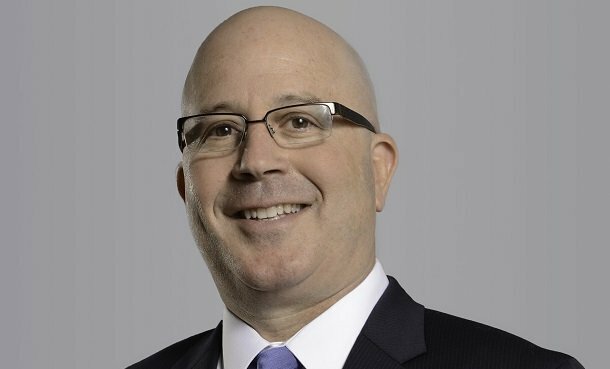 All signs point to a robust year ahead for the Chicago industrial market according to Cushman & Wakefield’s Head of Midwest Industrial David Freidland. Vacancy rates have decreased from 6.8% this time last year to 5.5% at the end of Q4 2018. With the lack of space comes increased rental rates. In Q4 2017 rental rates averaged $5.08 per square foot, while Q4 2018 rental rates increased to $5.45 per square foot. Add to this a low unemployment rate – 4% in Chicago – and the ever increasing ecommerce sector, and Chicago industrial is set for another banner year.